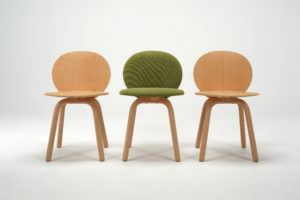 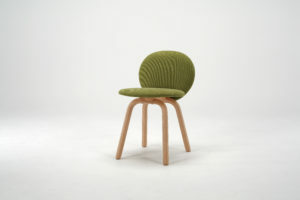 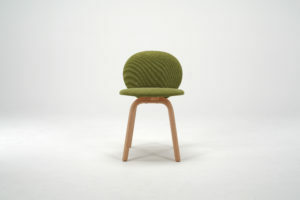 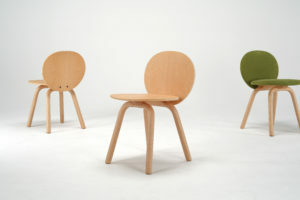 PIN is a chair with main components like legs and backrest connected to a single joint material.Since every structure of joints is placed on the back of the seat, you would feel it is a visually light and comfortable. 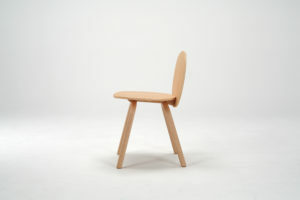 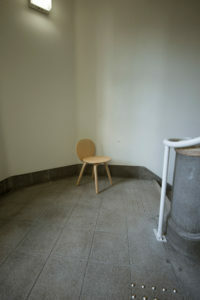 Seating and the backrest are made by the same mold as the one made for front and hind legs; therefore, the chair consists of 3 types and 5 pieces of parts including joint materials. 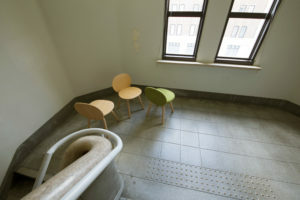 Each part is connected by bolts and can be flat-packed. 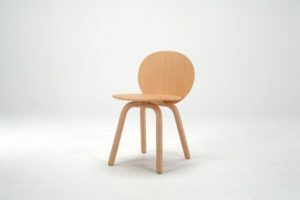 Crafted with the following in mind: How to cut down transporting and manufacturing costs while exploring a possibility of product variations.